The murder trial was not going well for Oscar Pistorius, until late May, when a defense witness testified that Pistorius suffered from a generalized anxiety disorder and the judge ordered a full psychological evaluation. Now the report concludes that Pistorius was mentally competent when he shot Reeva Steenkamp. He hadn't been suffering from any mental illness at the "time of the commission of the offense that would have rendered him criminally not responsible of the offenses charged," the findings concluded. "Mr. Pistorius was capable of appreciating the wrongfulness of his act." Pistorius's camp has also leaned heavily on their defendant's appreciation of how wrong he was when he shot Steenkamp, but maintain that it was a mistake borne out of his vulnerability at navigating his house at night without his prosthetic legs, especially when he feared that there was an intruder inside. 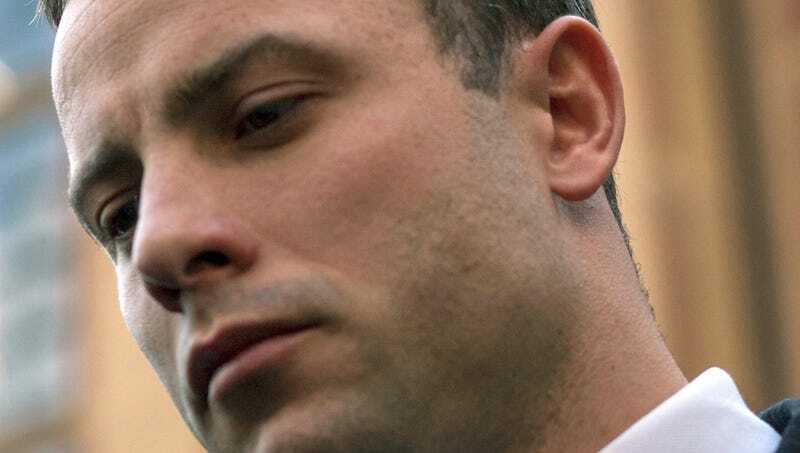 The rest of the trial will tell if the vulnerability defense works for him, as opposed to the prosecution's portrayal of Pistorius and Steenkamp's relationship as abusive.